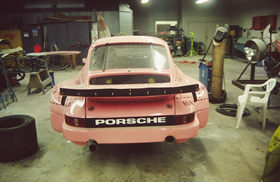 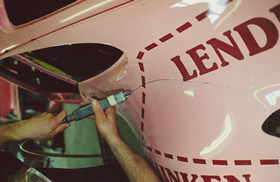 Note the width of the '74 RSR body. 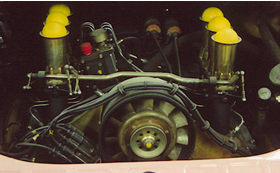 Original '73 high butterfly injection 2.8 liter. 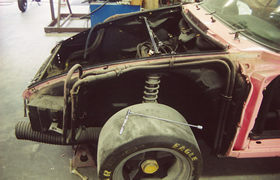 Stripping the body for the big restoration. 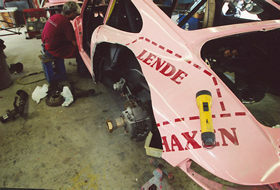 for the '73 RSR steel flair replacement.